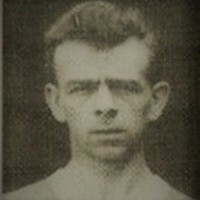 Douglass was playing for famous amateur club, Crook Town, when he was signed by Sunderland, then in the First Division. That was in March 1952, but he was unable to break into the first team at Roker Park. 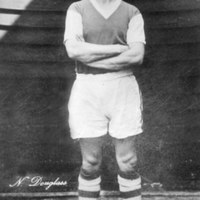 Moving south to Exeter City in June 1953, he was described as being well-built and several clubs had been interested in signing him. However, it proved to be a good move to the Grecians as he made his debut in an opening day of the season win over Leyton Orient. 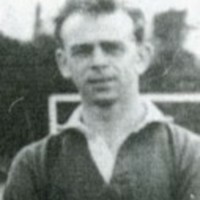 In his first season with the club, Douglass made 22 league appearances, but in 1954-55 he made the left-back slot his own with 44 league outings. He, perhaps surprisingly, left St James’ Park in the summer of 1955 after turning down an offer from City, and by July 1955 he was working for a firm of outfitters in Croydon. 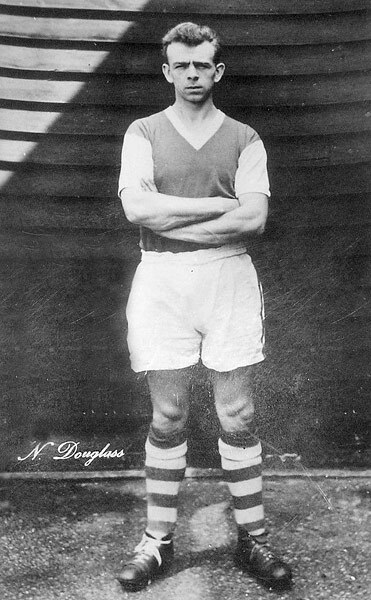 After a year out of the game and turning down offers from both Sittingbourne and Tonbridge, he signed for Peterborough United in June 1956. However, in November 1957, he announced his retirement from playing as it was interfering too much with his day time job. He was back in football in March 1958 when he became manager of Corinthian Leaguers, Dorking. Douglass died in 1987.